Sixth-generation Corvette owners can find the parts they need to maintain, repair, or upgrade their vehicle at Corvette Mods. 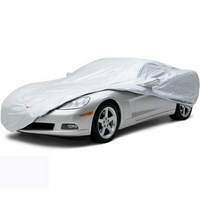 The C6 Corvette was introduced in 2005 after being redesigned and re-engineered based on the very successful C5 model. 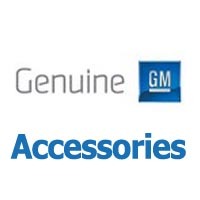 GM retained the best parts of its predecessor and also improved upon them. The C6 Corvette was the first Corvette since 1962 with exposed headlamps. It would soon become the first Corvette with factory-equipped forced induction. It is smaller on the outside but has more room in the interior. The chassis is lighter and uses a more advanced forming technology for additional strength. 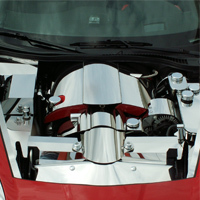 Both displacement and power were increased for the LS-series engines. 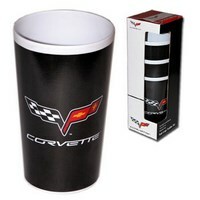 All of this means Corvette C6 owners need replacement parts that will let these advancements shine. 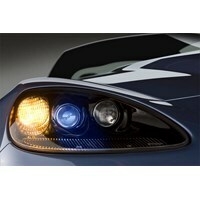 We stock thousands of OEM parts, unique aftermarket parts, and fun accessories for 6th-generation Corvettes. 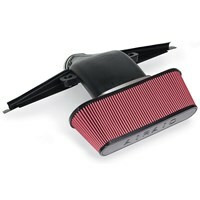 New exterior parts such as billet trim, spoilers, and lettering kits are an easy way to give it a sportier look. 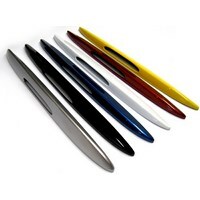 C6 body panel kits can be used for affordable DIY repairs. 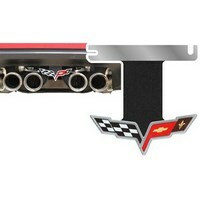 Give the cockpit the same care with shift knobs, leather seats, speaker grills, and other Corvette interior parts. This car has excellent power and handling right off the factory floor. However, some car owners want to get even more out of their sports car. Our Corvette C6 mods for performance include aftermarket intakes, turbochargers, clutch upgrade kits, and coilover springs. 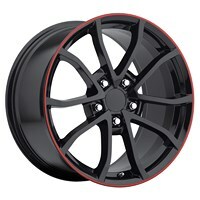 A set of custom 2005 Corvette rims will improve handling characteristics and give your Vette some flash. 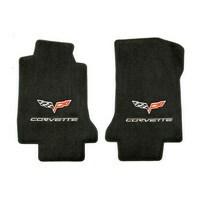 We also have parts for the Z06, ZR1, and Grand Sport C6 Corvettes. The Z06 model was reintroduced for the 2006 model year with carbon-fiber construction, titanium exhaust, and a 505 horsepower LS7 displacing 7.0 liters while still delivering 25 mpg on the highway. The C6.R, which won its class at Le Mans, was based on the Z06 C6 Corvette. If you own a 2006 C6 Corvette ZR06, we stock carbon fiber parts to match the original lightweight construction of this ultra-fast machine. For the 2009 model year, the massive brute of the Corvette clan - the ZR1 - was introduced. This car came with a modified version of the Z06 chassis and suspension plus a thundering 638 horsepower from its 6.2-liter supercharged LS9 V8. This is the fastest Corvette ever produced and remains a benchmark for performance cars worldwide. 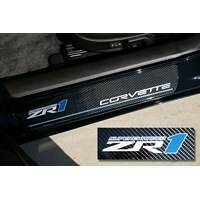 With our performance parts, custom-painted parts, exhaust systems, and car care accessories, you can keep your Corvette ZR1 screaming down the road in style. Owning a Corvette can be fun too! 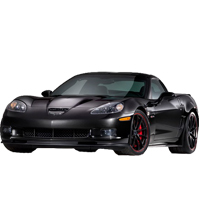 Visit our electronics section for a 2008 Corvette personal audio link, CB radios, double din multimedia receivers, and other ways to add excitement to a daily drive. 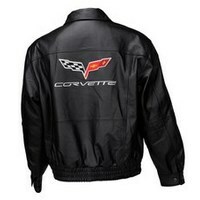 Corvette C6 apparel such as jackets, hoodies, T-shirts, and hats will show everyone what your first love is. 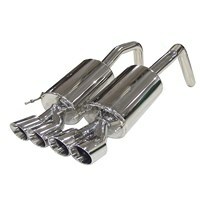 Corvette Mods offers the top C6 2005-2013 Corvette parts and accessories for your baby. 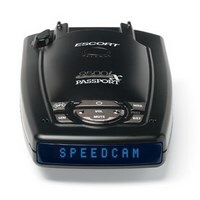 We stock the highest quality items along with the benefits of a frequent buyer reward program. You'll never have to shop elsewhere because we have it all in one place: grilles, blackouts, restoration parts, and more!